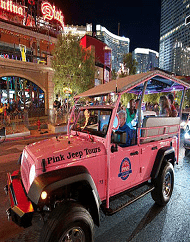 Sights Sounds City Tour Pink Jeep Las Vegas. 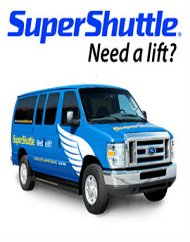 McCarran Airport Shuttle Transfers SuperShuttle Las Vegas Airport. 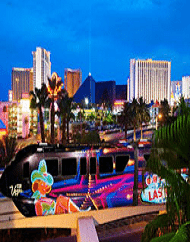 Shared-ride airport shuttles to/from McCarran Airport to major Las Vegas hotels! 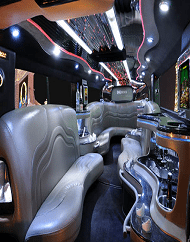 Las Vegas Airport Limo Transportation Photo Package. 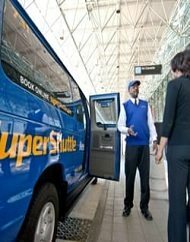 Be greeted upon arrival at the airport and be whisked away to your luxurious limousine - Simple! 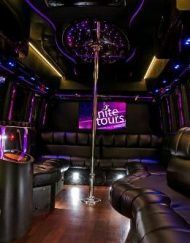 Las Vegas Bachelorette Photo Tour Champagne Party Bus.Tour includes a party bus, gratuity, champagne, and professional photography. 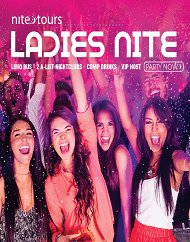 Ladies Nite Out Las Vegas Nightlife Experience. Make your plans, pack your bags and go! Perfect for birthday parties bachelorettes and more! Las Vegas Strip Tour Plus Champagne Toast Gray Line. 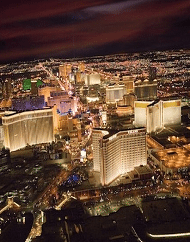 Enjoy a Champagne Toast as You Experience the Famous and Amazing Las Vegas Strip! 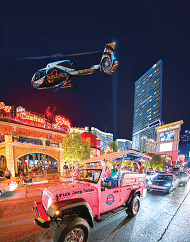 Bright Lights City Tour Las Vegas Strip Pink Jeep. 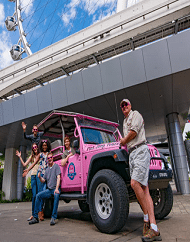 This customized open-air Jeep Wrangler transports you to explore the entertainment capital of the world! Party Bus Express Las Vegas Nightclub Transportation. 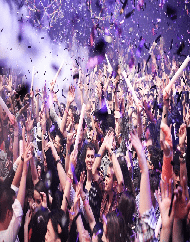 Party in style, skip the lines and receive FREE beverages on the party bus between clubs! 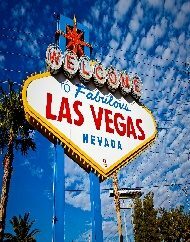 Affordable Group Photo Package Las Vegas Strip our. 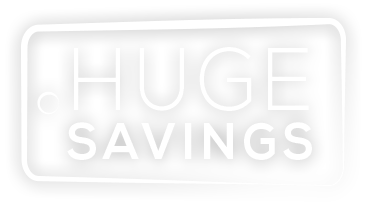 Perfect for groups, bachelor, bachelorette, weddings, honeymoons and more! 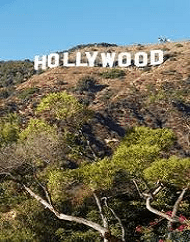 Las Vegas to Hollywood Photo Adventure Day Tour. 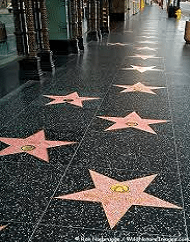 Enjoy an incredibly scenic drive from Las Vegas to sights including Santa Monica Pier and the Walk of Fame. 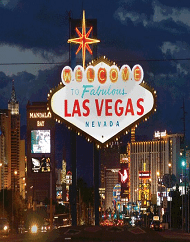 Las Vegas Luxury Transportation Service Las Vegas Strip Resort Hotels from McCarran Airport. 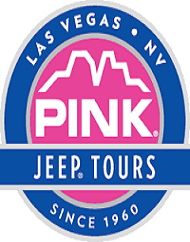 Private party bus and Limousine charters, Las Vegas Strip tours.